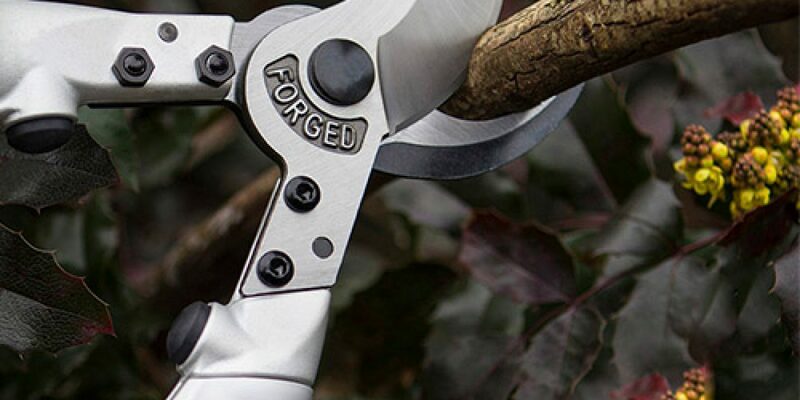 For those who like to have the very best, this is one of our latest ranges. 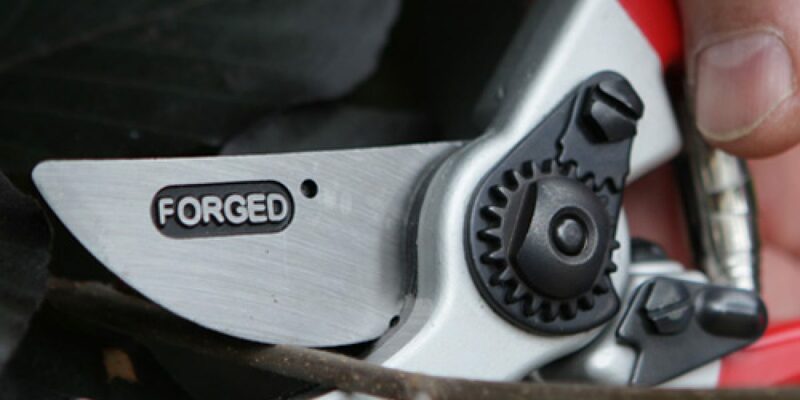 Since its introduction, the EXPERT range has gone from strength to strength with its exceptional quality recognised by both professionals and amateurs alike. 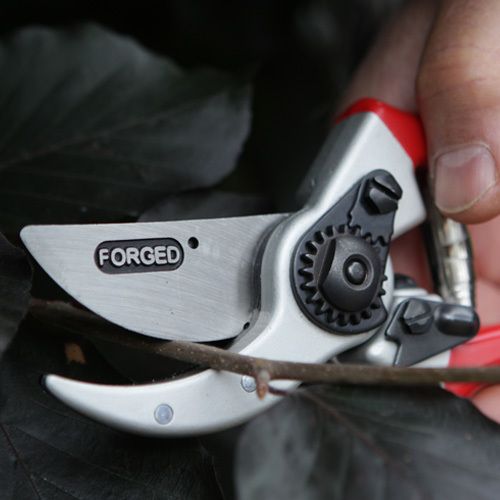 Four of the 9 secateurs in the range have already achieved ‘Best Buy’ ‘Top Marks’ or ‘Testers Choice’ awards. The range is still growing! 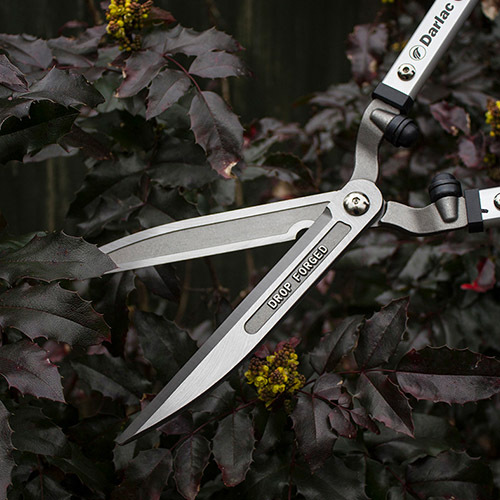 You don’t have to be an Expert to use them, just keen to have the very best tools available. 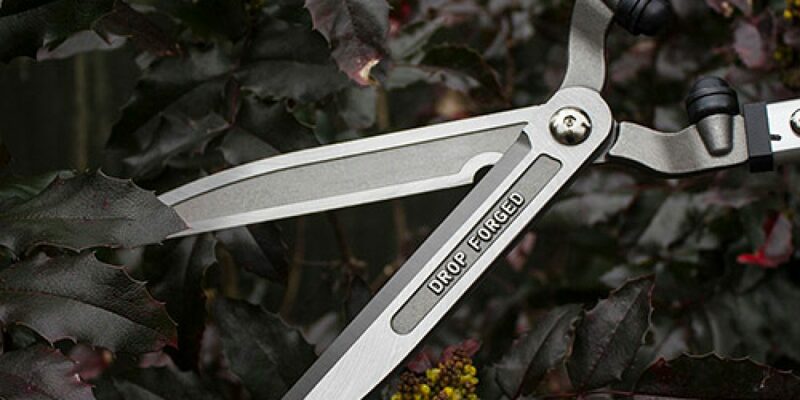 All Expert pruners have Drop Forged aluminium handles for ultimate strength and durability – adopting the best manufacturing methods available. There is a wide choice available, with many having been awarded best buy over others at more than twice the price. 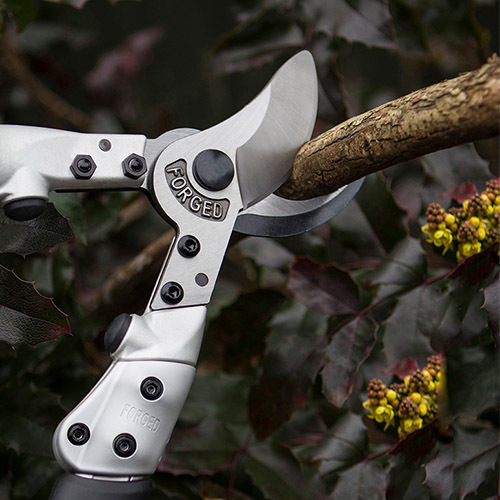 The Extended Pruning section of Expert is comparable to the very best available, again, the price is generally much lower.